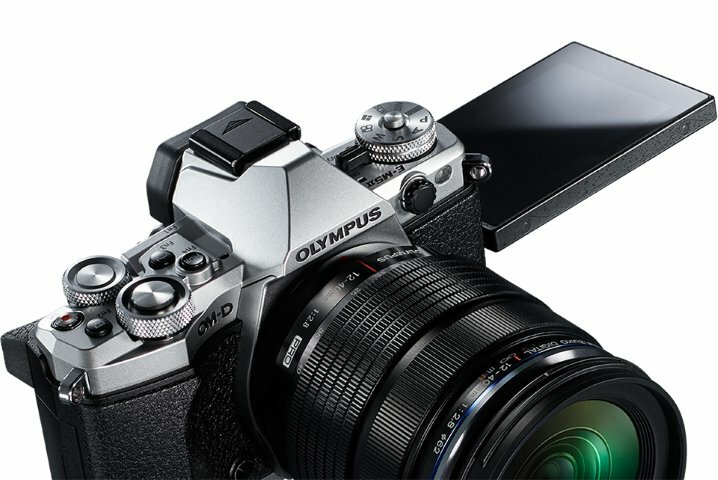 Along with Fujifilm, Olympus has done a lot to enhance the reputation of mirrorless cameras locally. 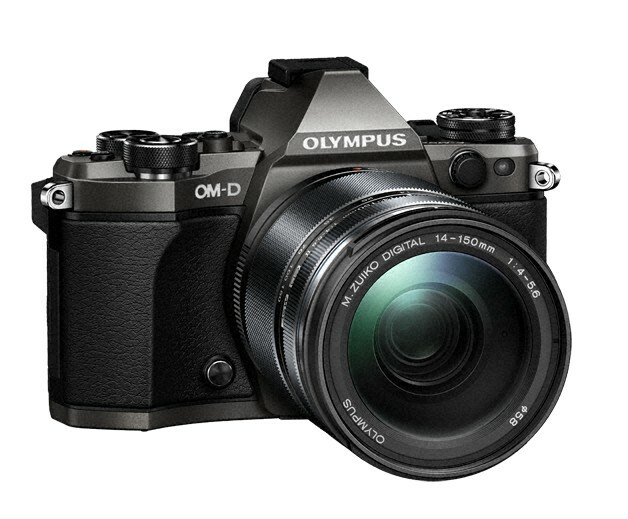 While these smaller beauties might not have all the attention of the South African buying public just yet, they certainly should, especially if you take cameras such as the Olympus OM-D EM-5 II into consideration. What is most surprising about the EM5 II is just how much Olympus took from their top of the range, and quite awesome I might add, EM-1. In fact, not only is the camera a major step up from the original EM-5, but for some it provides a difficult purchasing decision – make the jump for the EM-1 or settle for the EM-5 II? The camera certainly looks the business, but then again, I have a bit of a thing for the old Olympus OM film cameras. Nonetheless, if it’s a retro look you’re going for, you can do a lot worse than the black EM-5 II (or try out the new EM-5 Mark II Limited Edition with its titanium colour said to resemble the hard to find OM-3Ti). According to Olympus, the magnesium alloy body is dust, splash and freezeproof, while at 469 g, compared to for example the 910 g of the Canon 7D MkII, it certainly won’t pull your shoulder down too much. The EM-5 II crams a lot into a small body (smaller than the Olympus OM10 film camera), but will prove difficult to handle for those with big hands. The control dial on the top for example, ends up pretty close to the Electronic Viewfinder (EVF), which can be tricky to manoeuvre so close to your eye. Similarly, there are a number of smallish buttons scattered across the body, with the control dials sometimes easy to adjust accidentally. A good looking camera the E-M5 II certainly is. As with the EM-1, the EM-5 II provides a host of customisation options on programmable buttons, also carrying over the lever functionality. However, I’m wondering if less isn’t sometimes more, since with so many options available, it’s easy to forget which button does what. It’s strongly recommended that you identify yourself with Olympus’ menu structure. Once you start delving into the submenus it’s easy to get lost. Luckily there’s a quick menu of sorts that provides access to a lot of your most needed settings. Olympus also makes it easy to adjust your focusing point, a tricky business on certain other cameras. The EVF, with a resolution of 2.36M-dots, is also one of the best available, with Olympus offering “adaptive brightness” so that you can see the changes you make to exposure directly on the EVF. I did find though that the EVF was a bit slow to respond when putting my eye to it. The 3” screen (1037k dots) at the back is touch sensitive, which along with the fact that you can pull the screen out and articulate it as you want, makes it very usable in for example crouched or over the top shots. If it’s movies you want the EM-5 II can capture 1920x1080 at 60p, with a 3.5 mm microphone jack also present. Much like any respected camera these days should, the EM-5 II includes Wi-Fi and the app to go along with it. A decent 3" foldout touchscreen is onboard. 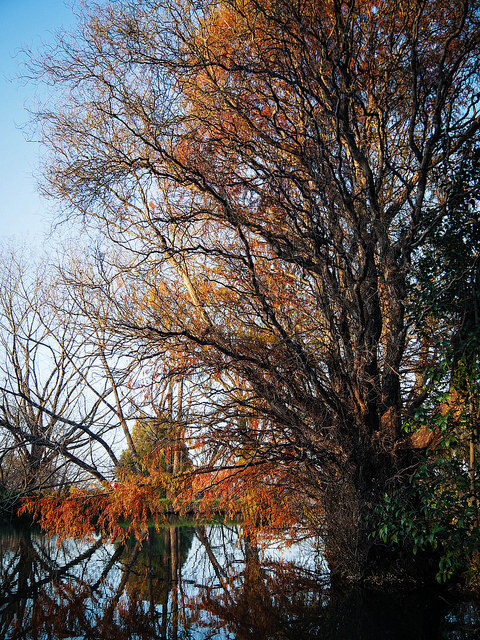 One question that arises is around Olympus’ sensor resolution of 16 MP. With entry-level models like Nikon’s D5500 offering 24.2 MP that provides sweet cropping capabilities, 16 MP is not that great anymore. As a counter, Olympus included a high res mode. Using this it produces a 40 MP high-resolution image by effectively moving the sensor ever so slightly while taking eight different photos to combine into one image. The good news is that this makes for a vast improvement on image quality, which can be easily spotted when zooming into detail. The problem is that you need a tripod to do this and your subject needs to remain still. Personally, because of these restrictions I barely used this feature. For wedding photographers, or those who simply prefer a dead quiet shutter, the camera’s Silent mode is a standout feature, really being non-detectable. Photographers aiming for star-trails or macro photography should also check out the Anti-shock mode that prevents movement on the sensor triggered by the shutter. Talking about sensor movement, the EM-5 II includes the much lauded 5-axis stabilisation feature that is one of the best in the business. The in-body system is active on photos and videos, and certainly works a treat to suppress blur, although I wouldn’t go quite as far as the five stops that Olympus claims. Perhaps just a few words on the lenses too. The Olympus Zuiko Digital lens range provides some stunning pieces of glass and is the largest of the mirrorless camera groups. 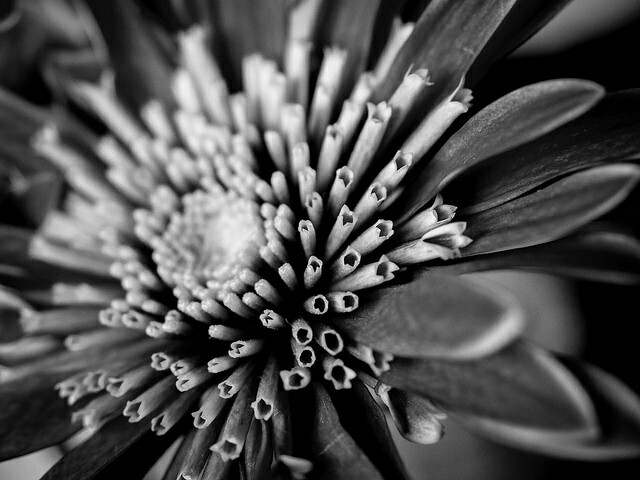 I shot with the 12-40mm 1:2.8 Pro (R13 700) which performs great as a portrait lens, but definitely so too for macro work. Personally I hate changing lenses, thus the 14-150mm 1:4.0-5.6 II does the trick, since with the 2x crop of the Four Thirds system, it’s effectively a 28-300mm lens, making it great for street photography as a “streetsweeper”. 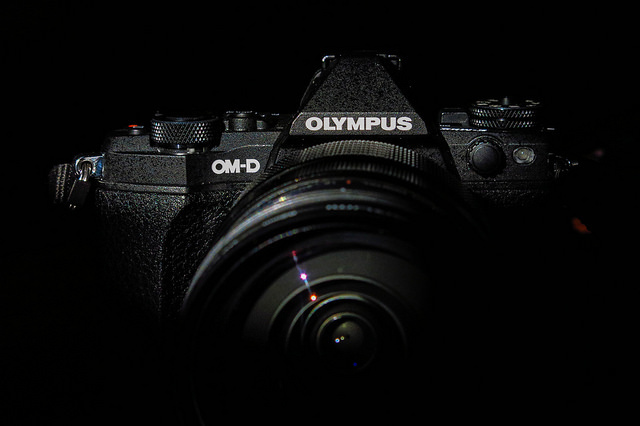 The Olympus OM-D E-M5 II is yet another strong candidate in the OM-D line-up, with 10 fps shooting, the 5-axis stabilisation, a good EVF and of course first-rate image quality, all coming together to make a solid mirrorless offering. Although its 16 MP resolution isn’t on par with what is available out there, there are enough features onboard to warrant purchase. Unfortunately, its price tag is the E-M5 II’s biggest problem. At a cost of R17 500 body only, the EM-5 II does not come cheap. It’s about R3k less than the top-of-the range E-M1, making you wonder if you shouldn’t spring the extra dosh for the flagship. Perhaps more significant is that Fujifilm’s top-of-the-line, and very popular, X-T1 retails for R15 000 (Samsung’s 4K monster, the NX1 retails for R16 000). Enthusiasts switching over to mirrorless will ask some tough questions about the R2.5k price difference, especially if the money saved can go into purchasing a lens. Looking for something more exclusive? The Titanium limited edition E-M5 II will do. 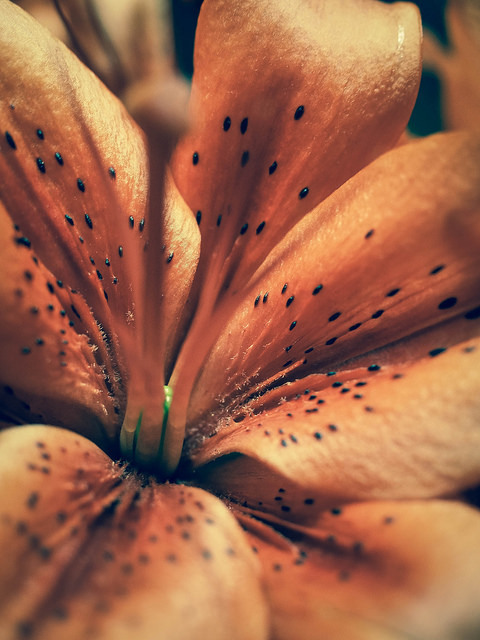 The following pictures were taken with the E-M5 Mark II. Images come courtesy of Vark1, and are edited. 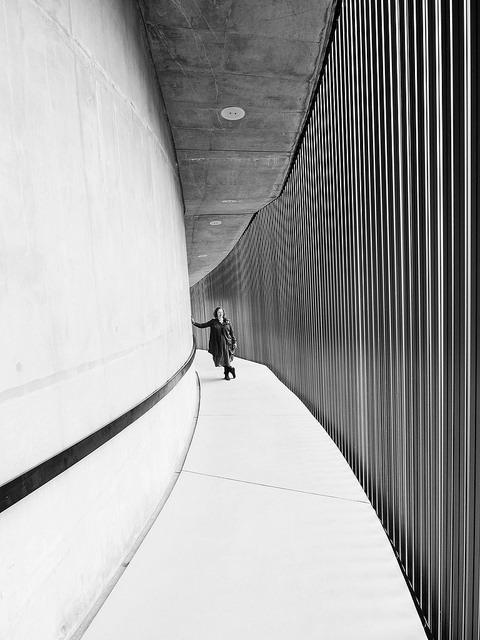 For more shots taken with the E-M5 II, head here.